The U.S. has stumbled on a particularly inefficient form of providing services. Instead of having government employees do the work, or leaving it to the private sector, the U.S. sometimes combines government funding with private execution. This sort of pseudo-privatization generally fails to control costs, even as it reduces oversight and provides low-quality service. State laws often require private prisons to operate at lower per-day, per-prisoner cost than state prisons. But these costs are hard to compare, thanks to differences in capital spending, employee compensation packages and the characteristics of the inmates at the different institutions. When the Government Accountability Office has looked into the issue, it hasn’t been able to verify the existence of cost differences between private and government-run prisons. Independent research has found little if any cost differential. And audits in some states have found that private prisons were actually more costly on a per-person, per-day basis. In an ugly twist, the incorrect perception that private prisons are cheaper may lead courts to incarcerate people for a longer time. A recent paper by economists Christian Dippel and Michael Poyker compared sentencing across state lines, and found that opening a private prison caused judges to dish out longer prison terms. The authors found that the effect was greater in states with more laws mandating larger private-prison cost savings, which suggests that judges felt more comfortable with longer sentences because they weren’t as worried about the cost. Using more of a resource because it seems cheaper is a well-known phenomenon in economics. But because in this case the cheapness is illusory rather than real, the existence of the private prisons actually increases taxpayer spending on imprisonment — not to mention the greater human cost of longer sentences. 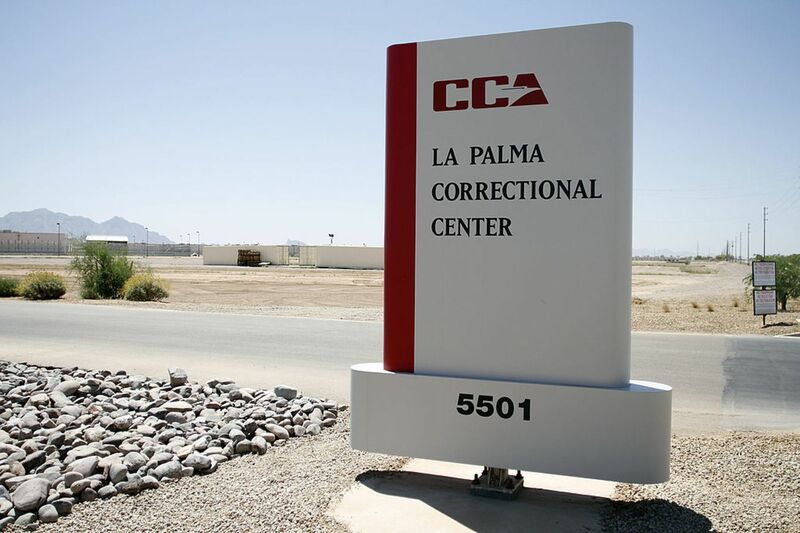 Previous Can Gavin Newsom empty California’s private prisons?